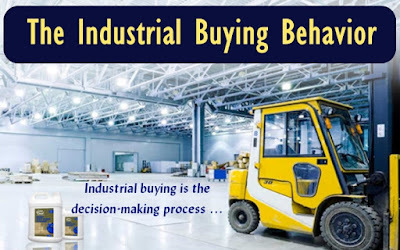 Industrial buying is the decision-making process by which formal organizations establish the need for purchasing products and services and identify, evaluate, and choose among alternative brands and suppliers. e. Limited number of customers: industrial suppliers often supply only a few companies compared to companies that deliver directly to consumers. a. Straight re-buy : A business buying situation in which the buyer routinely reorders something without any modifications. b. Modified re-buy : A business buying situation in which the buyer wants to modify product specifications, prices, terms, or supplier. c. New task : A business buying situation in which the buyer purchases a product or services for the first time. 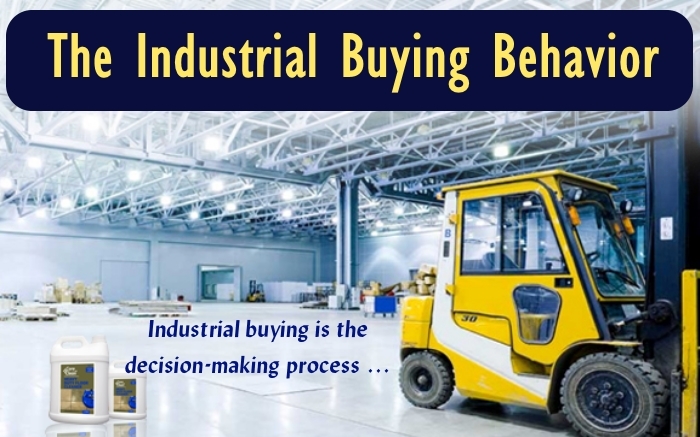 d. System buying : Buying a packaged solution to a problem from a single sellers or distributors. e. Systems Selling : Selling all the raw materials required by an organization.